Coming to PlayStation 3 and PS Vita in Japan this August. 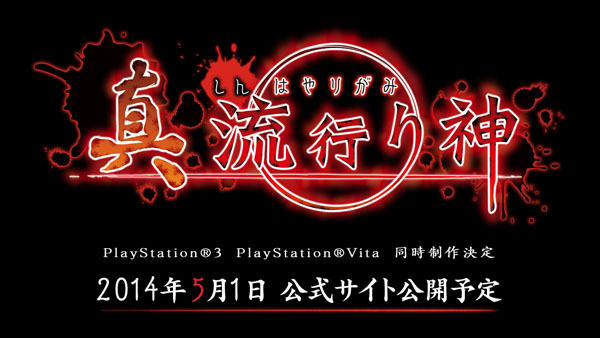 Nippon Ichi Software has launched the teaser site for Shin Hayarigami, its newly announced PlayStation 3 and PS Vita horror adventure game. The same website started out as an April Fools’ joke earlier this month, before slowly evolving into the game announcement it became this week. Shin Hayarigami is due out in Japan on August 7. The full website is scheduled to open on May 1.